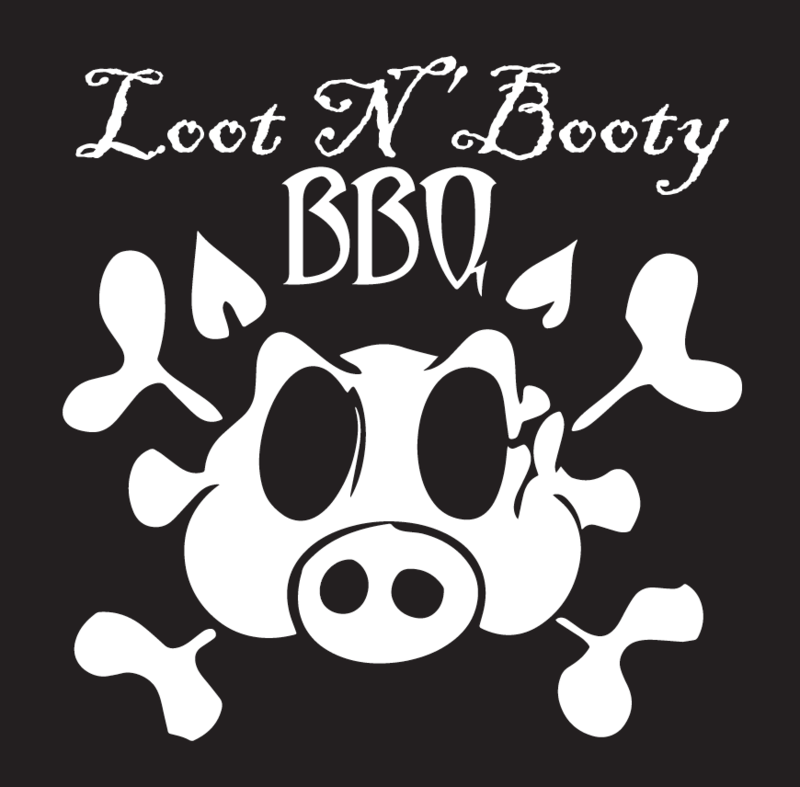 Loot N' Booty Everything BBQ Rub - 14 oz. Loot N' Booty Gold Star Chicken BBQ Rub - 13 oz. Loot N Booty Whats Your Beef BBQ Rub - 14 oz.